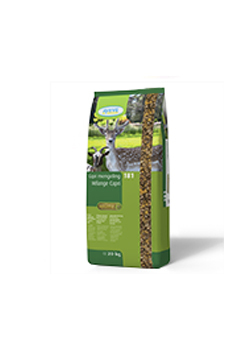 CAPRINA 3&4 pellet is a complementary feed for goats, deer, llamas and alpacas from the age of 3 months and during lactation and gestation. This maintenance pellet greatly improves taste and intake and it guarantees an optimal condition and health. 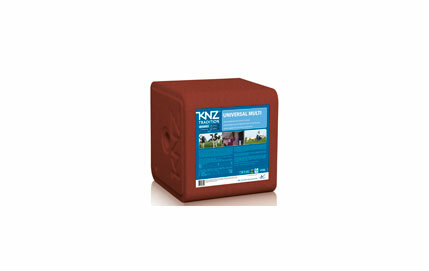 The pellet is especially suited to keeping the milk production of dairy animals as high as possible. 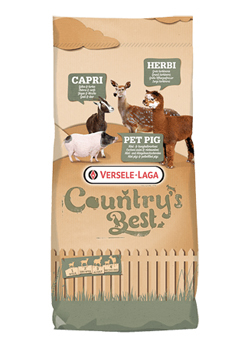 CAPRIMASH 3&4 muesli is a complementary feed for goats, deer, llamas and alpacas from the age of 3 months and during lactation and gestation. In addition to pellets, this mixture also contains maize and barley flakes. 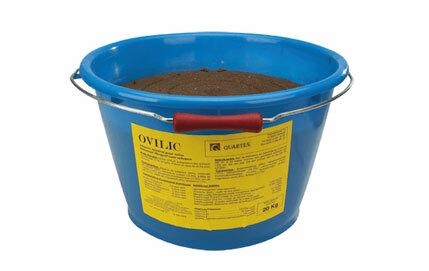 As a result the animals eat the feed much more readily and it guarantees an optimal condition and health. 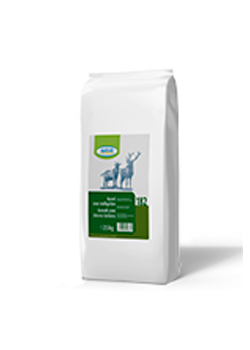 CAPRIFLOC 2 muesli is a complementary feed for young goats, deer, llamas and alpacas from the age of 3 weeks. 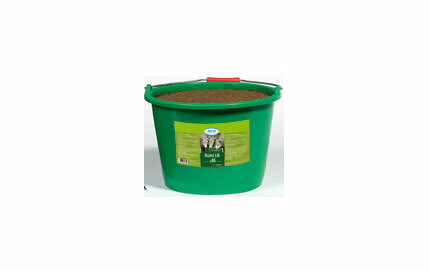 This balanced pellet-flake mixture is essential for optimal growth for young ruminants. Goats are very choosy when it comes to the taste of their feed. 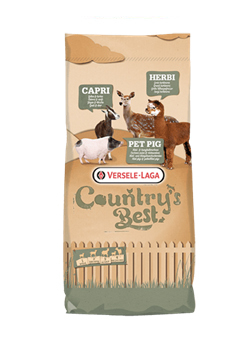 The feeds from the CAPRI-range are consequently also ideal for these ruminants.